How often is this question asked at gatherings of friends and family, and how often does it go unanswered? This archive is a collection of photos and memorabilia, which may not be considered relevant to county or national archives, but is important to the locality and may provide some clues or answers. It is an ever growing collection to which you can contribute either through this website or at one of our open sessions. Whilst collecting at these sessions long and emotional reminiscences are often triggered and enjoyed. 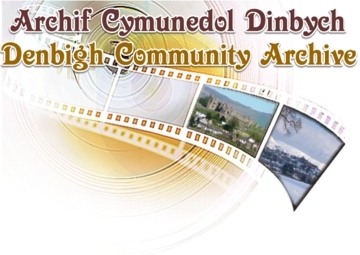 Please enjoy dipping into this treasure chest of memories of the community that is Denbigh.